SRK’s dual role in the flick has turned out to be the highlight and also the only reason to drive the audience to the theaters. Well, it’s 11 days already take a look at the Fan complete box office report. SRK’s Dilwale was a commercial hit and the movie bagged 21.80 crores. Dilwale was ridiculed by the critics as it has no good script. Though Dilwale fared well on day 1, the panic it caused later has affected SRK’s latest film too. The flick made 19.20 cr on day 1. On day 2, there was a spike as it was Saturday, 15.40 crore. The third-day collections ended at 17.75 crores. 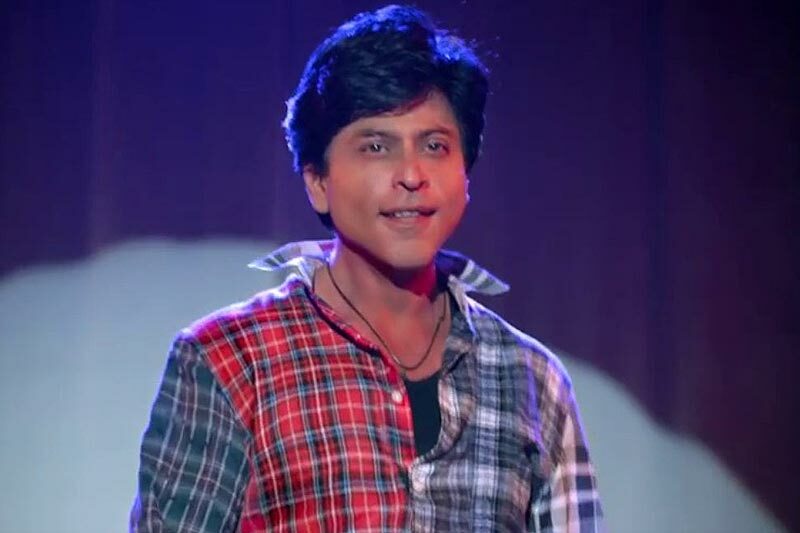 On the coming days, Fan did a business of 6.05 crore, 5.75 crores, and 4.20 crores. The talkie closed with opening week collections with 3.15 cr on the seventh day. On 8th, 9th, 10th and 11th day, Fan did a business of 1.70 crore, 2.65 crores, 3.40 crores and 1.90 crores respectively. So by the end of 11th day, Fan made 81.15 crores only at domestic BoxOffice. Fan overseas collections were satisfactory and managed to cross the half century by the end of 11th day. Fan’s worldwide box office Collections end at 132.63 crores by 11 days. Isn’t that amazing? The film crossed the 100 crore mark. Come back to us for more Bollywood news and BO updates.